A showcase of Italy’s grandest attractions, including saintly Assisi, dramatic Venice, Renaissance Florence and the coastal splendors of Capri. For a short time only, this is your chance to lock in an epic adventure, without the epic price tag these experiences tend to come with! You can now save up to 35%, across over 10, 000 tour departures all around the world, for travel dates from now, all through 2019. The catch? Book before November 26th, 2018! Call 1.866.341.1777 or fill in our “Ask a Travel Expert” form below! Here are our top ten suggestions for epic experiences in Southern America and Asia. The Harbin International Ice and Snow Sculpture Festival, is an annual winter festival that takes place in Harbin, in north eastern China, and now is the largest ice and snow festival in the world. Enjoy the key sites of Beijing, Experience the world’s largest snow festival, marvel at the snow sculptures and ice lanterns and enjoy ice skating and sledding! You’ll also be guided through incredible sights including Tiananmen Square and the Forbidden City, the Great Wall of China, Harbin and the St Sophia Cathedral. Aboard this amazing journey, you’ll receive an Indian education and an adventure via rail. Explore many of India’s highlights with plenty of time to disembark and get to know your surroundings. You’ll see and experience famous sights including the Ganges River, Agra Fort and the Taj Mahal. 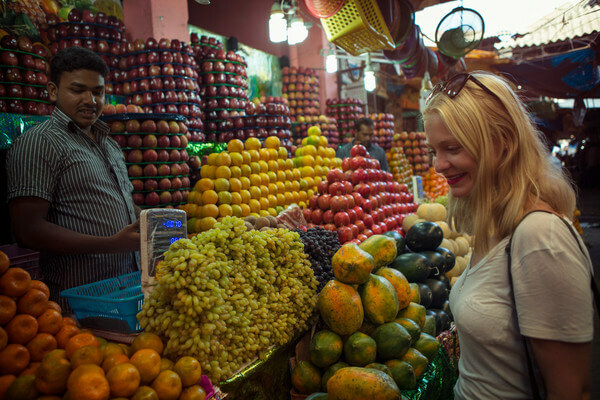 Join a cooking class with a local family, and spend time in the bustling, colourful cities of Varanasi, Jaipur and Mumbai before relaxing on chilled beaches in Goa. For active adventurers not afraid to break a sweat, join this trek to the top of the world (or very near to it), passing through beautiful forests, Sherpa villages, over glacial moraines, and foothills. Full support staff, local guides and porters, will assist with guiding and transferring luggage and equipment. 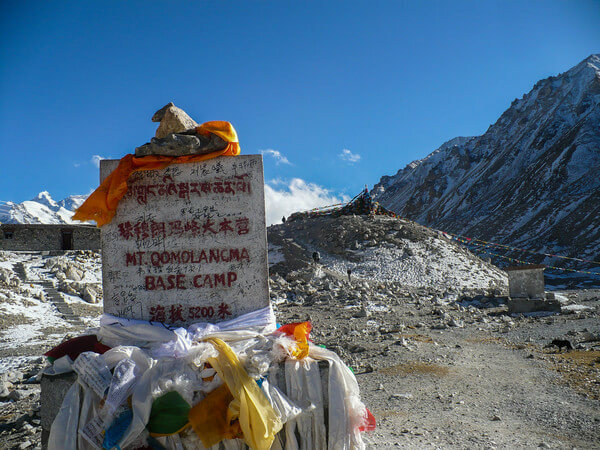 You’ll also love getting to know the local Sherpa community in villages and overnight stays in tea houses along the way before moving higher along the trail to conquer high altitude passes and cross glaciers, before reaching Everest Base Camp! 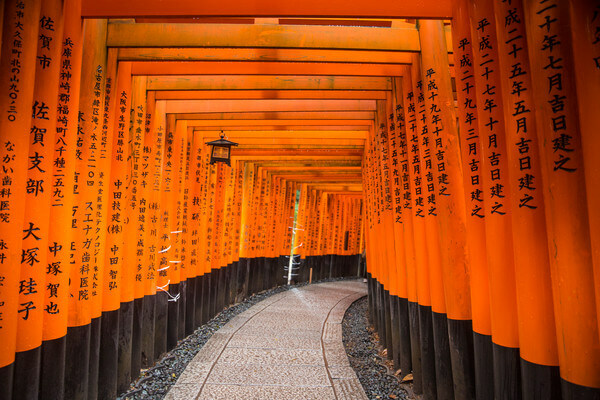 Combining two ancient cultures is a mammoth task, however this tour is an ideal compilation of China and Japan. Travelling by train, ferry and plane, you’ll see a contrast of history and modernity displayed in Beijing, Suzhou and Shanghai as well as in Xi’an, where an ancient army of Terracotta Warriors stands at attention. Experience traditional Japanese inns and shukubo temples by night. By day, indulge in the cuisine and epic views of Mount Fuji from a cable car. 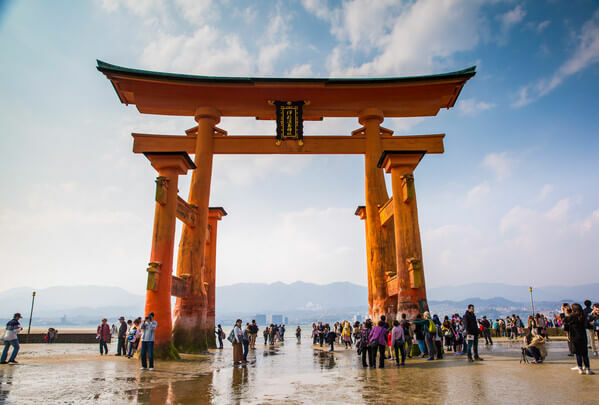 Learn more about Japans intricate history at the Hiroshima Peace Park and Museum, as as your guided through castles, gardens, shrines and across lakes. This eight-day adventure promises to keep you busy with a cooking class, river safaris and wildlife spotting as well as visiting the Sepilok Orangutan Rehabilitation Centre. Meet some local turtles at a hatchery and enjoy exploring the jungle on Libaran Island. Seek out the nightlife in Kota Kinabalu. Travel around Vietnam via land and the Mekong River and you’re guaranteed to see the real Vietnam. Apart from cruising the relaxed and breathtaking Ha Long Bay by junk boat, you’ll also explore historical monuments in Hue. See how the locals live as you cruise aboard a riverboat for a week, down the Mekong, into Cambodia. 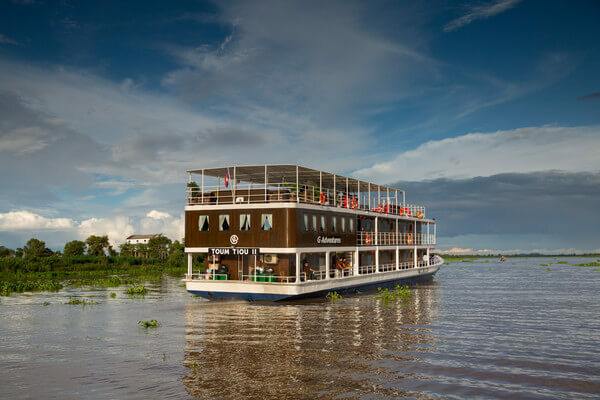 In addition, you’ll also explore caves, tombs and the Cu Chi Tunnels, indulge in noodles, seafood and street food, and cycle around Phnom Penh in Cambodia. Eleven days of epic await you on this Peruvian adventure! Explore Machu Picchu with a local guide and learn about the ancient Incan culture. 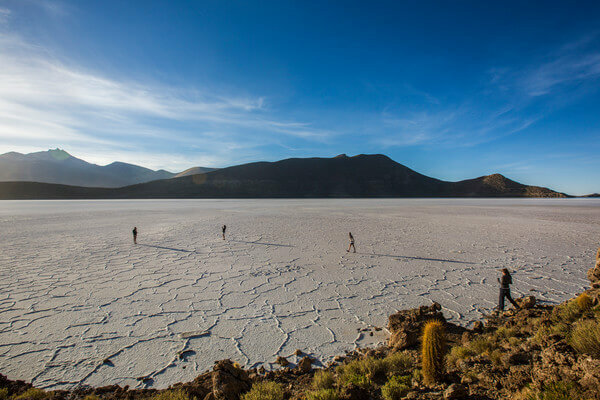 Visit the famed Bolivian Uyuni Salt Flats and experience staying in a community run salt-brick lodge. Mountain bike along the Malaga Pass and find out what gives Rainbow Mountain. In addition, have fun ziplining, hiking and sightseeing via 4×4 and on by train. Island hop between Indonesia’s well-known islands and find out just how diverse this part of the world is. Spot a Komodo dragon on the island of Komodo and explore this island and nearby Flores, beyond these giant lizards. Spend time in Bali, where culture, food, beaches, ideal weather and jungles and alternative living combine into a hot pot of amazing experiences. 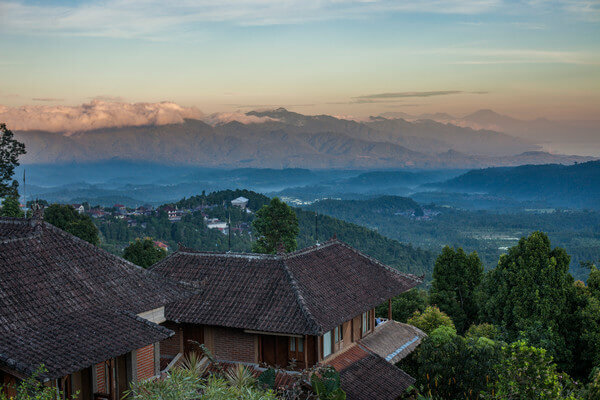 Explore the crater lakes of Kelimutu, wander trails in the jungles of Ubud, chill out on beaches, contemplate chilling out in temples, indulge in delicious street food and soak in hot springs. You might have been to Japan, but have you really seen it? There’s an added touch of excitement, wandering off the standard trails on your travels. Over almost two weeks, explore destinations that don’t pop up on Instagram as often as others! Visit the 16th century castle of Matsumoto, learn about samurai culture and try spotting snow monkeys in Nagano! Explore Hagi by bike, see fish markets and the sand dunes of Tottori and soak in a traditional onsen or hot spring. Meet the locals in a community homestay before topping it all off discovering the bright and bustling, modern cities of Tokyo and Kyoto. Explore the ancient Mayan ruins of Copán. Wander around Antigua with it’s colonial architecture and cobblestone roads. Hike into the lush forests of Costa Rica, exploring villages and volcanoes and enjoying the vibrant, but relaxed culture of the locals. There’s plenty of beach time on the white-sandy beaches of Roatán, and plenty of local cuisine to indulge in as well as a cooking class to enjoy! If you are after an epic adventure to finish off 2018, or to look forward to in 2019, let one of our experts find the experience you need! Call our team at 1.866.341.1777 or simply fill in the request form below and we will be in touch soon!